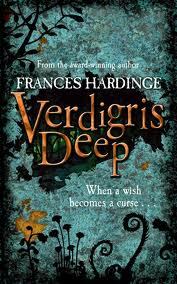 A collection of the works of Frances Hardinge, together with information about awards and prizes she has won. 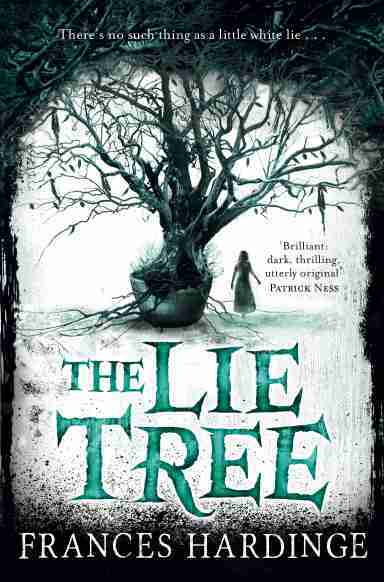 The Lie Tree won the Costa children's book award 2015! 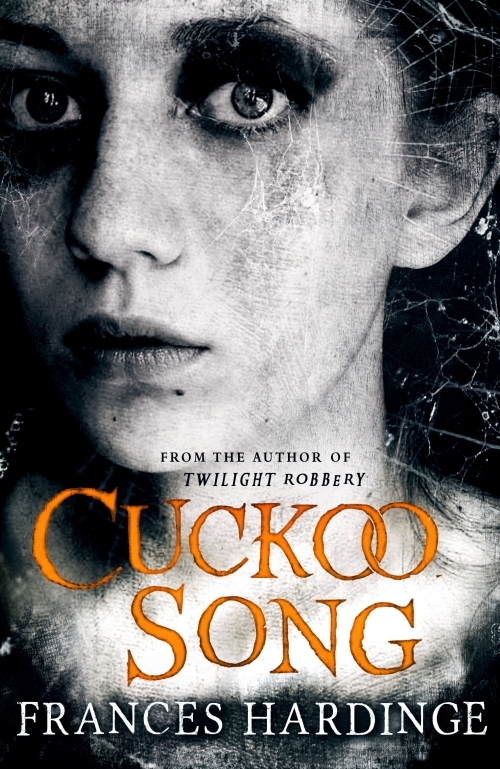 Cuckoo Song won the Robert Holdstock Award for Best Novel at the British Fantasy Awards 2015! As dusk approaches, the good people of Toll-by-day slam shut their doors and tremble. New openings appear in the shadows, a black carriage rumbles through the streets and a wicked underworld emerges. It is time to discover Toll-by-Night – and it's a very different place. 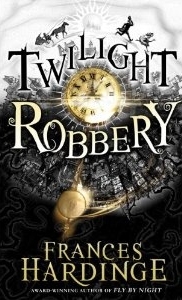 Twilight Robbery is the long awaited sequel to Fly by Night. On Gullstruck Island the volcanoes quarrel, beetles sing danger and occasionally a Lost is born… In the village of the Hollow Beasts live two sisters. Arilou is a Lost - a child with the power to depart her body and mind-fly with the winds – and Hathin is her helper. Together they hide a dangerous secret. Until sinister events threaten to uncover it. With a blue-skinned hunter on their trail and a dreadlocked warrior beside them, they must escape. 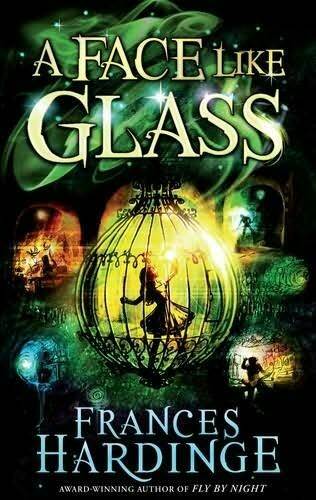 Can the fate of two children decide the future of Gullstruck Island? 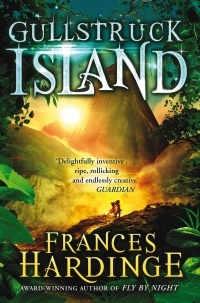 Discover a dazzling world, a breathtaking heroine… and an incredible adventure. For on the island of Gullstruck nothing is exactly as it seems! With a cast of larger-than-life characters, this is a richly imagined adventure no child will be able to put down – or ever forget! When Josh, Ryan and Chelle miss their bus home they decide to take coins from a wishing well to pay for a ride. But this decision turns out to have some surprising and frightening consequences. In a fractured Realm, struggling to maintain an uneasy peace after years of civil war and religious tyranny, a 12-year-old orphan and a homicidal goose become the accidental heroes of a revolution. 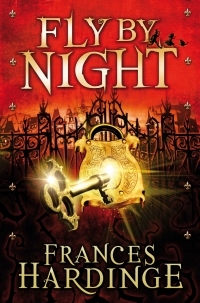 Frances' stories have been published in a variety of anthologies and magazines. Look out for her story 'Payment Due' in the recently released Under My Hat: Tales from the Cauldron, a collection of witchy stories by eighteen celebrated authors. 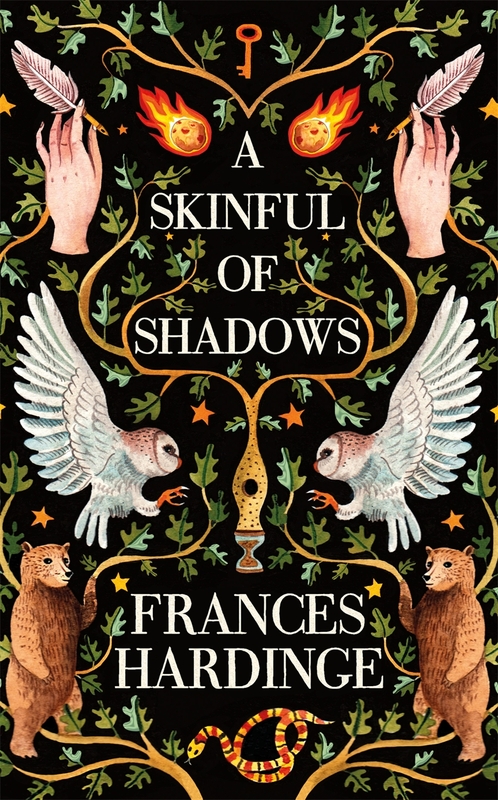 Frances' short fiction and novels have won or been shortlisted for a whole range of awards, both in her native UK and elsewhere.